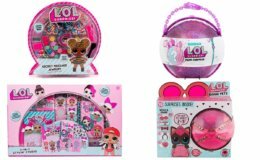 Save up to 65% on Select L.O.L Surprise! 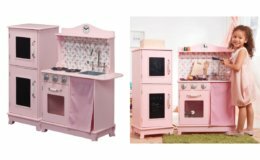 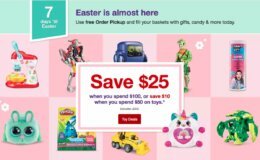 – Great Easter Ideas! 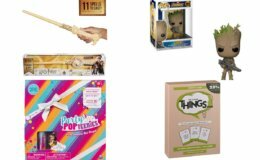 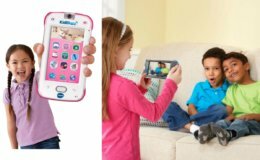 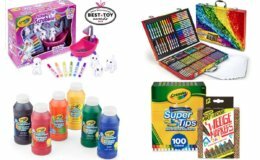 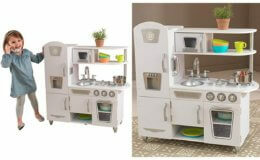 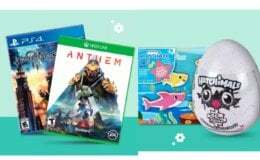 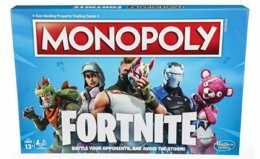 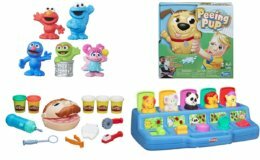 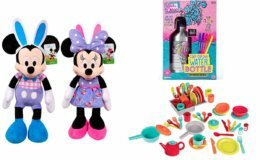 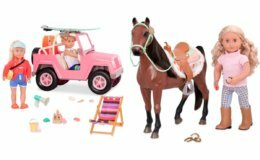 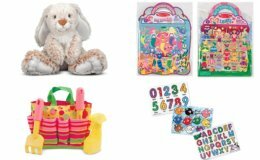 Save up to 85% on Select Toys and Games – Great Easter Ideas!